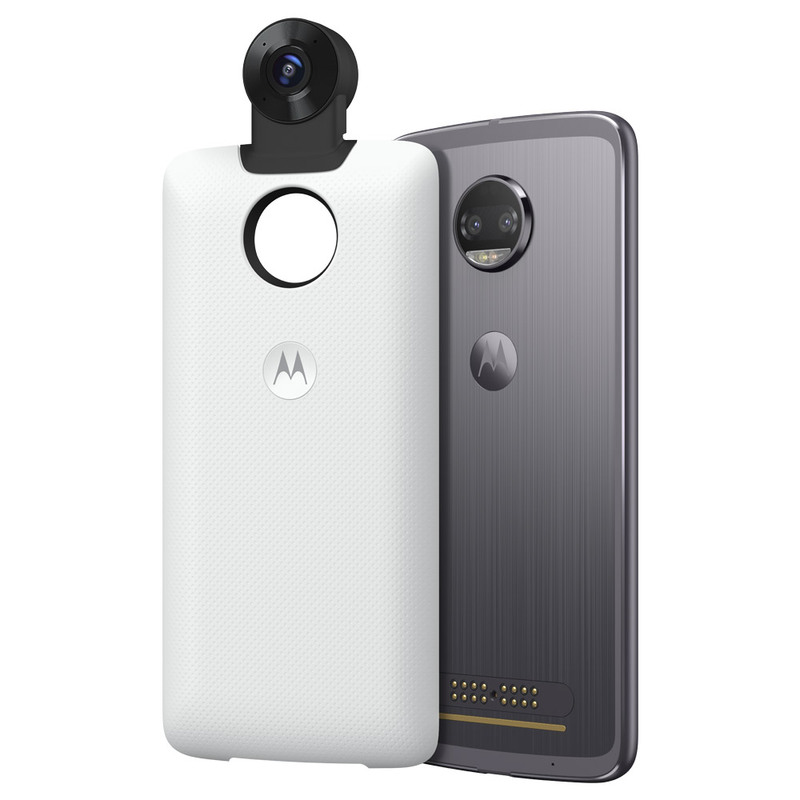 Motorola products can only be sold to approved resellers. Capture everything. Snap on a 360 degree camera, and capture interactive video, audio, and images from every direction. Users share their favorite moments and relive the Action all around them.